New Study Shows What We've Suspected All Along! We've been saying it all along, the Standard American Diet simply does not supply enough of the right micronutrients. A newly published study now shows data that supports our belief, and what it shows, is that obese adults in fact, do have the lowest micronutrient levels. This is an epidemic of major concern. For starters, you may not know that approximately 67% of Americans are overweight, or obese. That's more than half of our population! Additionally, this problem is not isolated only to overweight individuals. 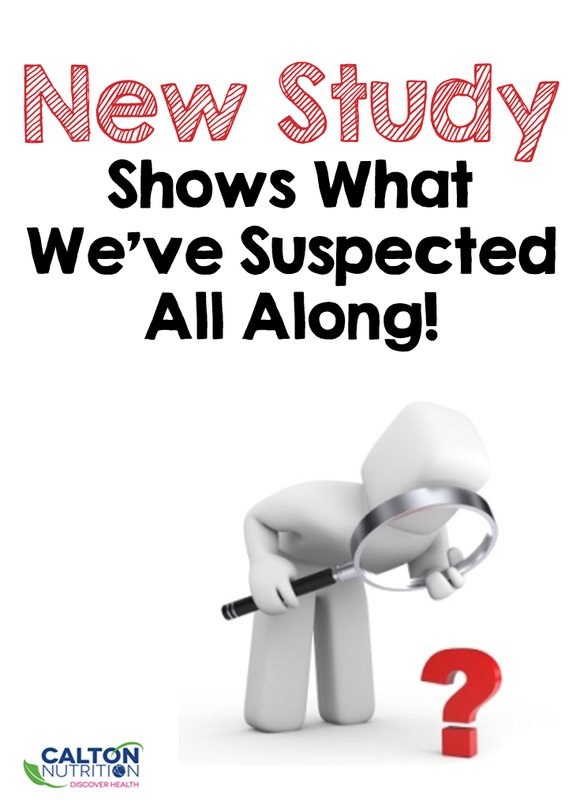 This study compared data from three different groups, including normal weight individuals. While the group of normal weight individuals took in the most micronutrients, 48% of them did not meet the EAR for calcium, 45% did not meet the EAR for vitamin A, in addition to several other vitamins and minerals. First and foremost, you need to know that micronutrient sufficiency needs to come first and then let your diet philosophy follow behind. Micronutrient sufficiency relies on food quality. One of the reasons we wrote Rich Food Poor Food, was to educate people on the importance of looking for micronutrient rich foods in the local supermarket. It is the ultimate grocery store guide, and a great place to start if you're feeling overwhelmed by all the available information. Additionally, if you're not part of the 50% of the population that pops a daily multivitamin — you should be. However, we want you to be sure you're actually absorbing those nutrients. This is important to consider because 80% of the micronutrients in today's multivitamins are not properly absorbed. Whether you're taking a multivitamin or not, we encourage you to start by getting your free micronutrient analysis! We created this analysis tool as a way to provide you with the most information as possible.